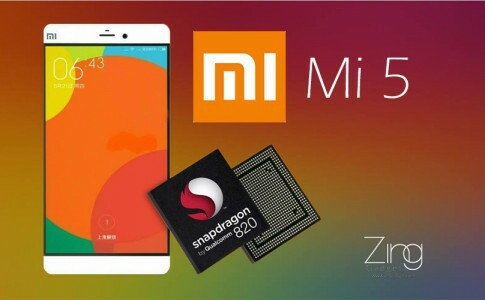 Good news Mi fans! 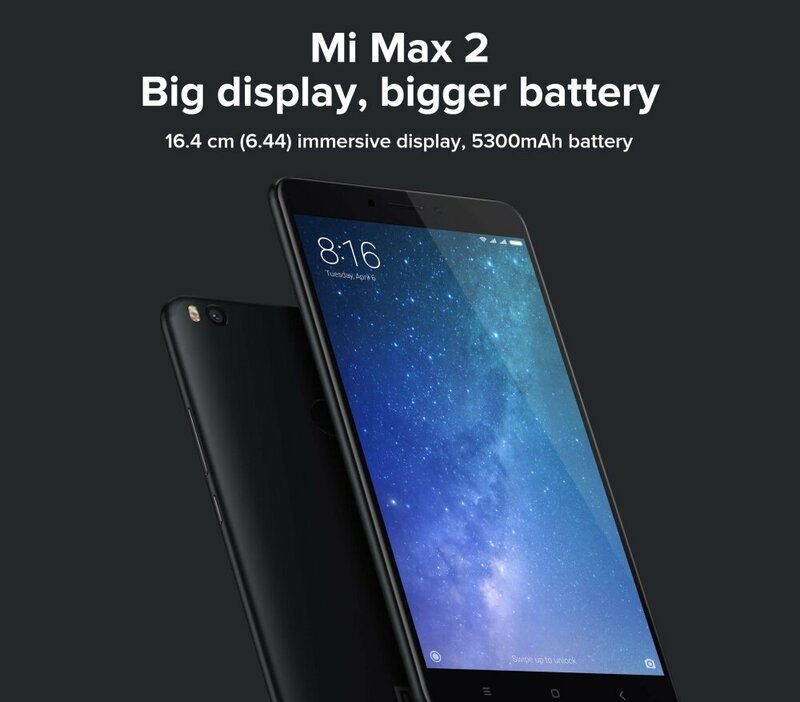 Mi Malaysia has officially announced that the large battery Mi Max 2 is having price reduction up to RM150 so that you can grab from just RM1049! 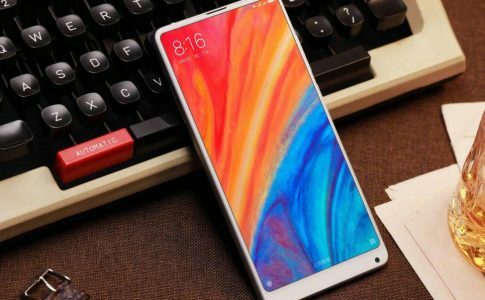 With a price tag around RM1000, you can grab a 6.44 inches display with Snapdragon 625 octacore processor along with 4GB RAM and 64GB ROM (memory expansion up to 256GB microSD), a 5MP front and 12MP rear camera. 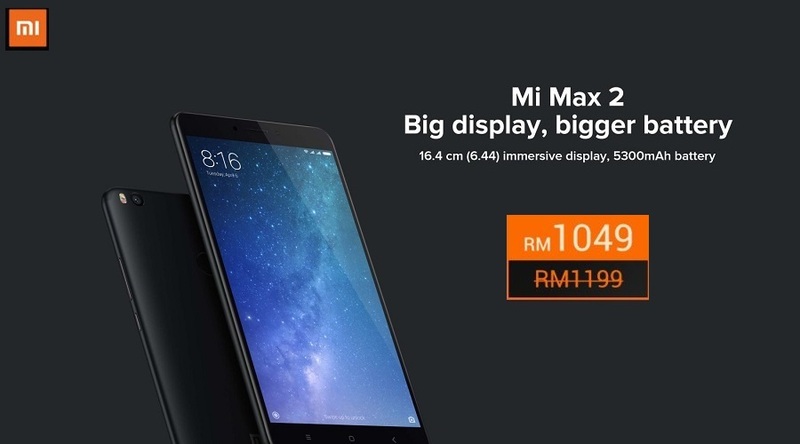 With an original price tag at RM1199, you can now grab the Xiaomi Max 2 at just RM1049 through LAZADA official store or Xiaomi official online store today! 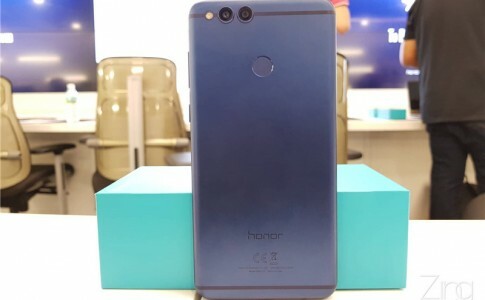 Honor 7X to receive Face Unlock feature in the next update! 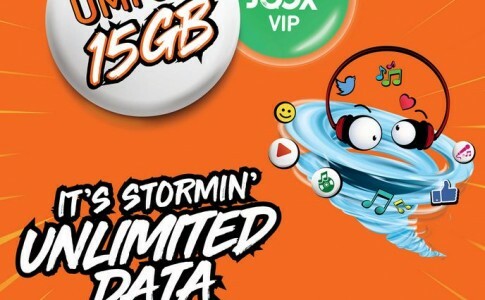 Xiaomi MIX 2S limited RM200 promo until 20th April! 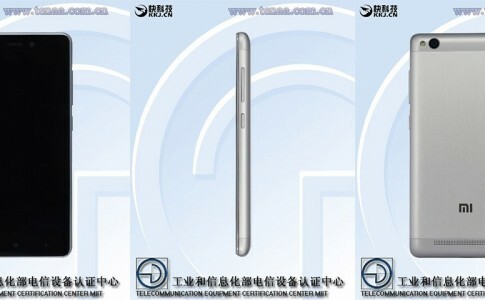 Redmi 3, not Xiaomi Mi 5, passed China TEENA certification!